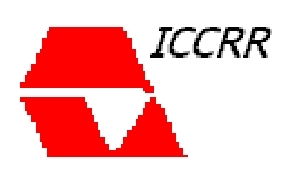 INSTITUTUL DE CERCETARI IN CHIMIE "RALUCA RIPAN"
o Technologies for preparation and manufacture of pheromonal products with application in pest insects control in agriculture and forestry. o Application of mass spectrometry in ecomones study. o Elaboration of some new composite biomaterials of medical interest. o Preparation and characterization of some new materials opaque for X-rays. o Important financial funds attracted for research from productive activity. copyright ICCRR - © 2005 ICCRR - All rights reserved.